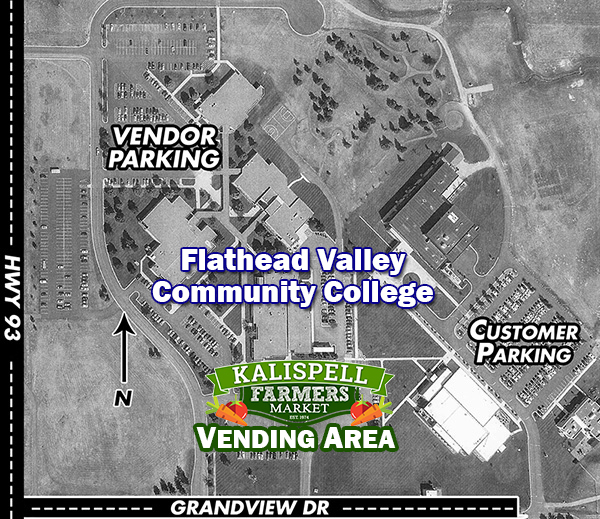 Welcome to the Kalispell Farmers Market! We hope you enjoy the time you spend with us. Just like the old time markets, we offer a variety of products. Fresh fruits and veggies? Yes! Local meat? Yes! Crafts and art made here in the valley? Absolutely! 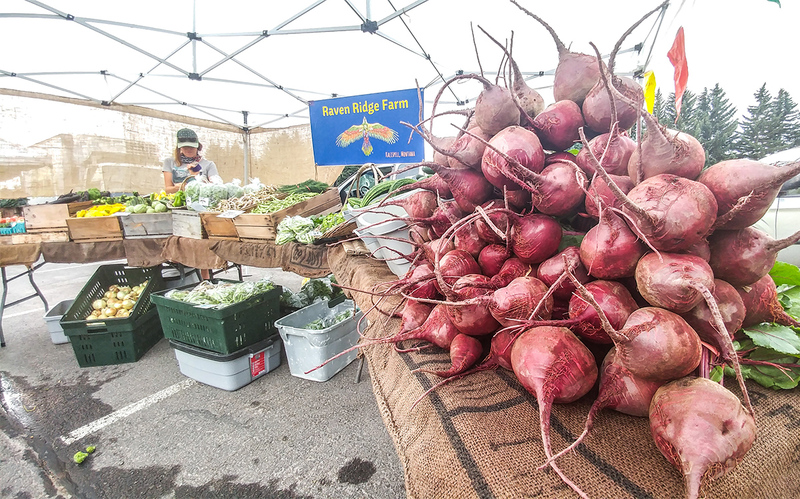 Stop by on Saturday mornings to check out fresh food and local goods and make some new friends. No pets please. 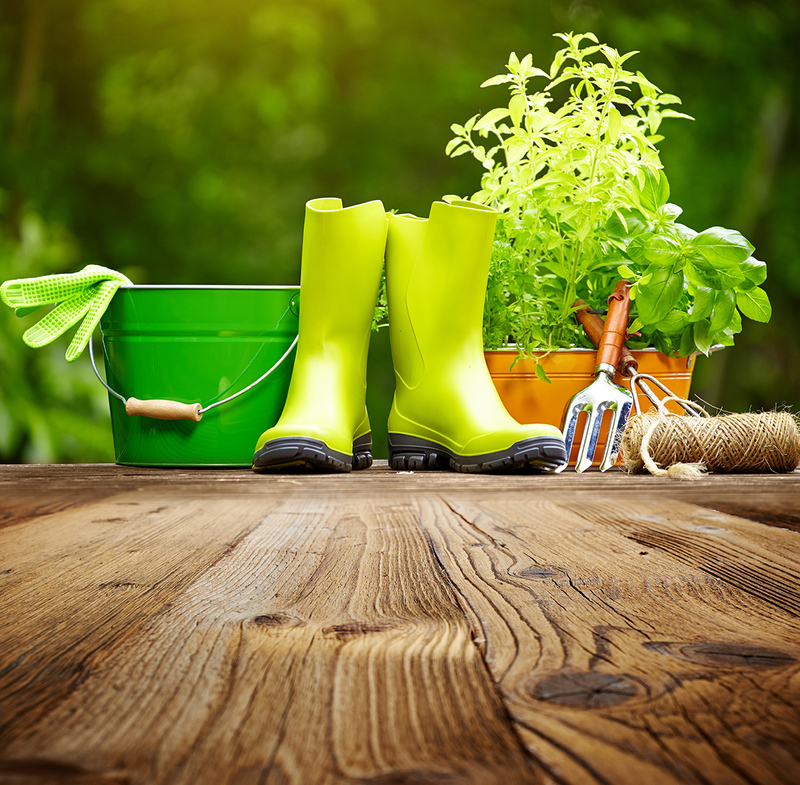 Carla has published our 2019 Spring Newsletter. Be Sure to Read it HERE before Applying. 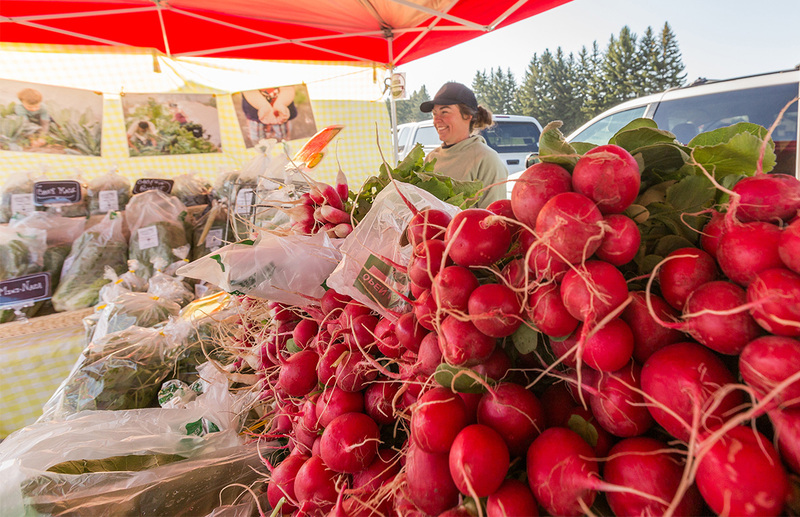 The 2019 Kalispell Farmers Market Application is NOW ONLINE! 2019 Rules and Regulations have Been Updated. For more information, call 881-4078. 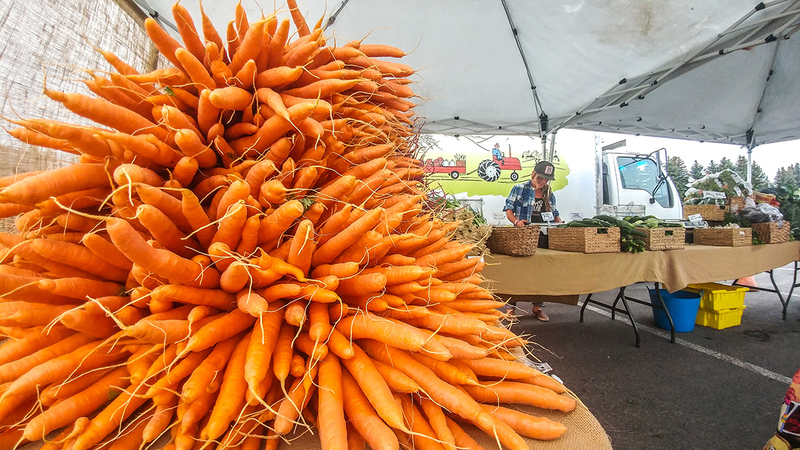 Contact the market manager by email.